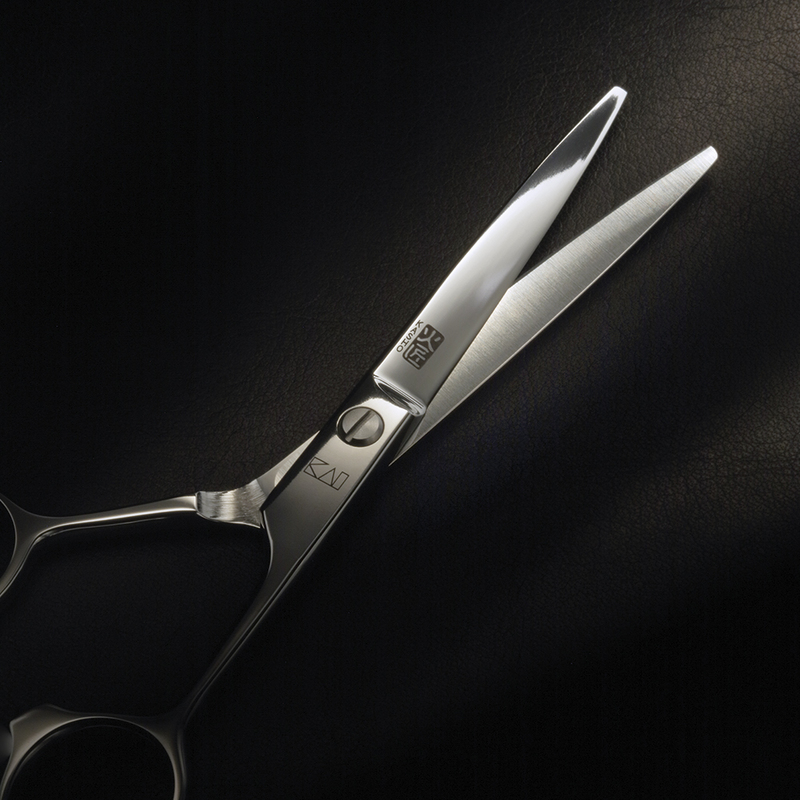 Combining the ultimate tools, with the best products and excellent education allows you to take your hairdressing to the next level. 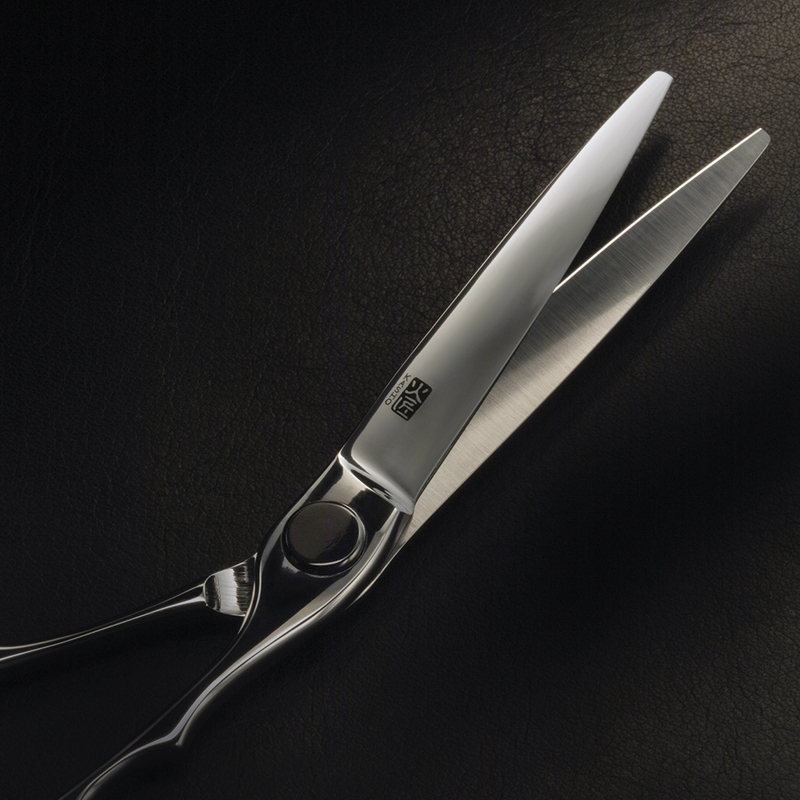 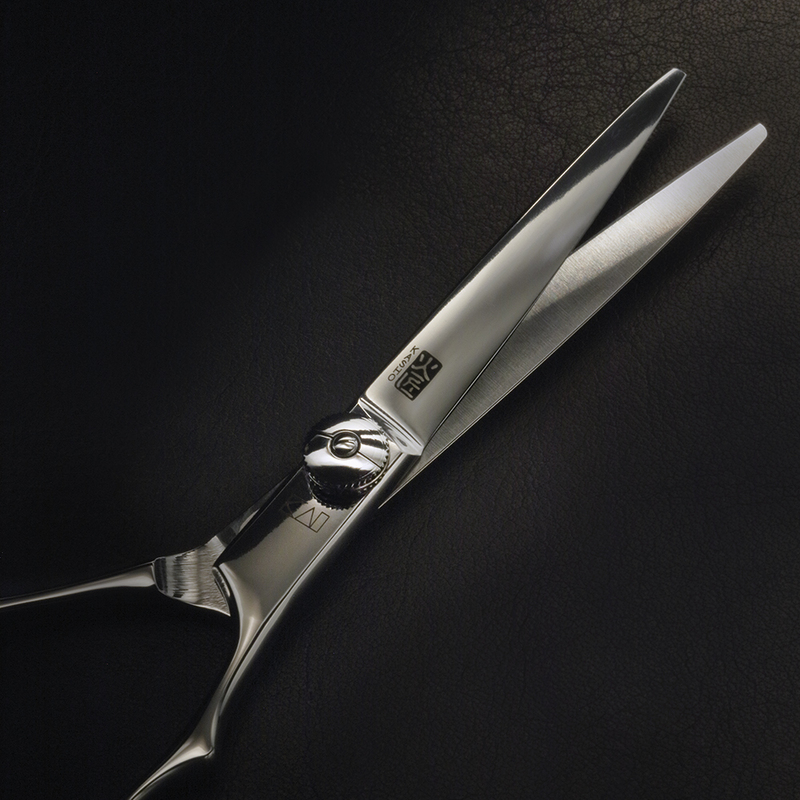 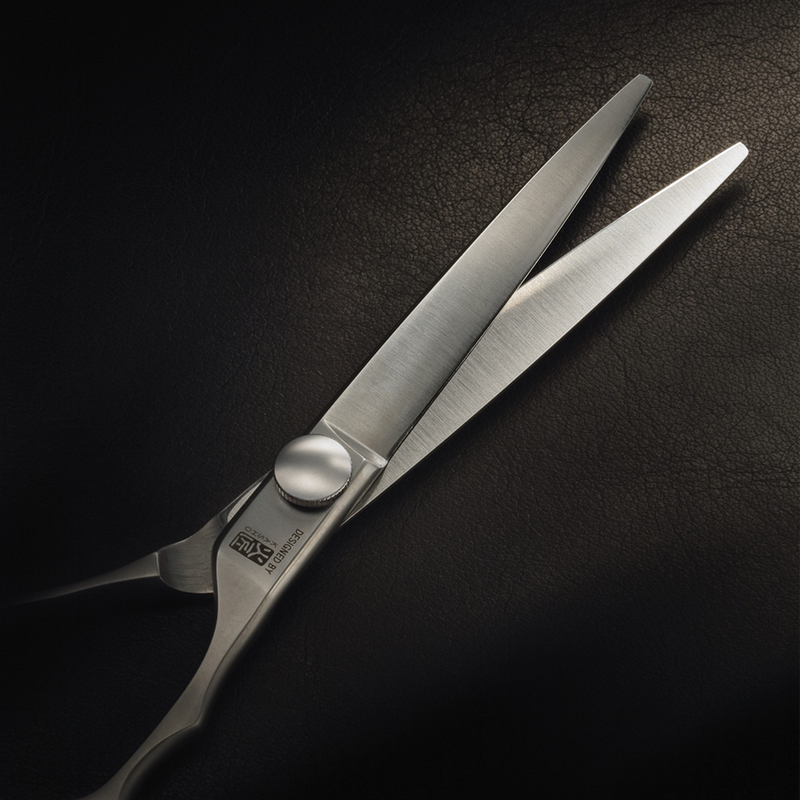 I wouldn't be without my Kasho Millenium Series Scissors for both ladies and mens hairdressing. 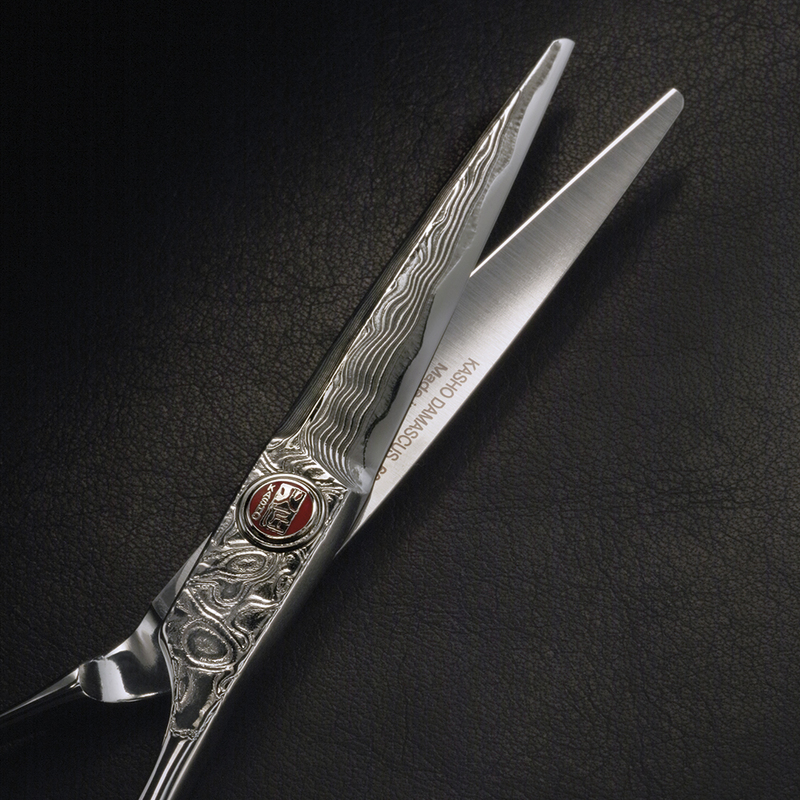 Having worked in this amazing industry both on and off stage for over 25 years, choice of tools is essential. 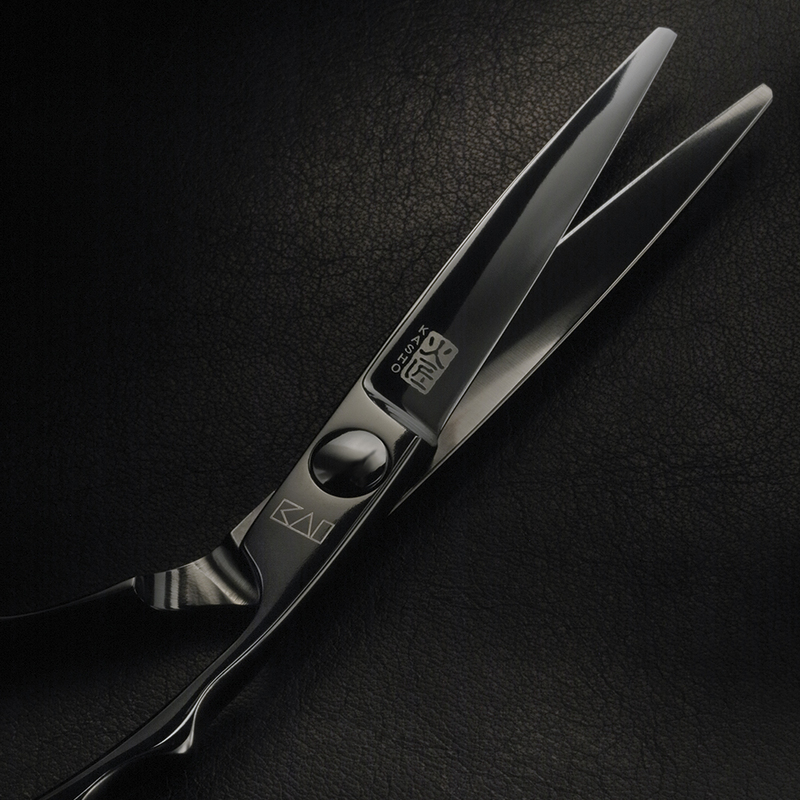 Thats why I only work with the best cutting tools, Kasho. 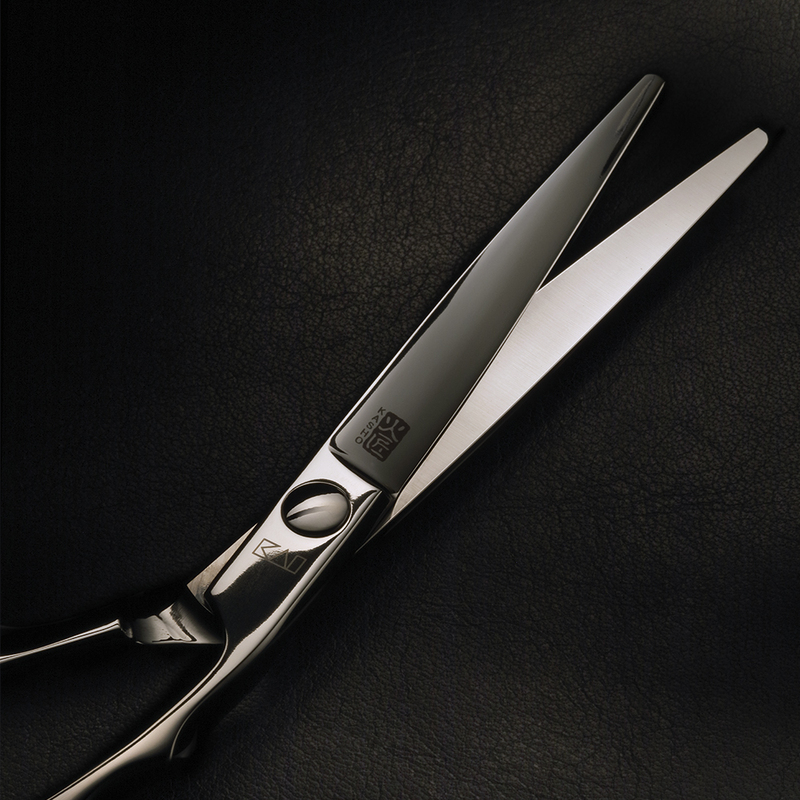 The precision, reliability and experience of a Kasho is simply unparalleled. 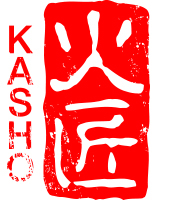 Like the Samurai teaching says ‘New eras don't come about because of swords, they're created by the people who wield them’ The Kasho scissor is my sword and I’m creating my era and my time with them. 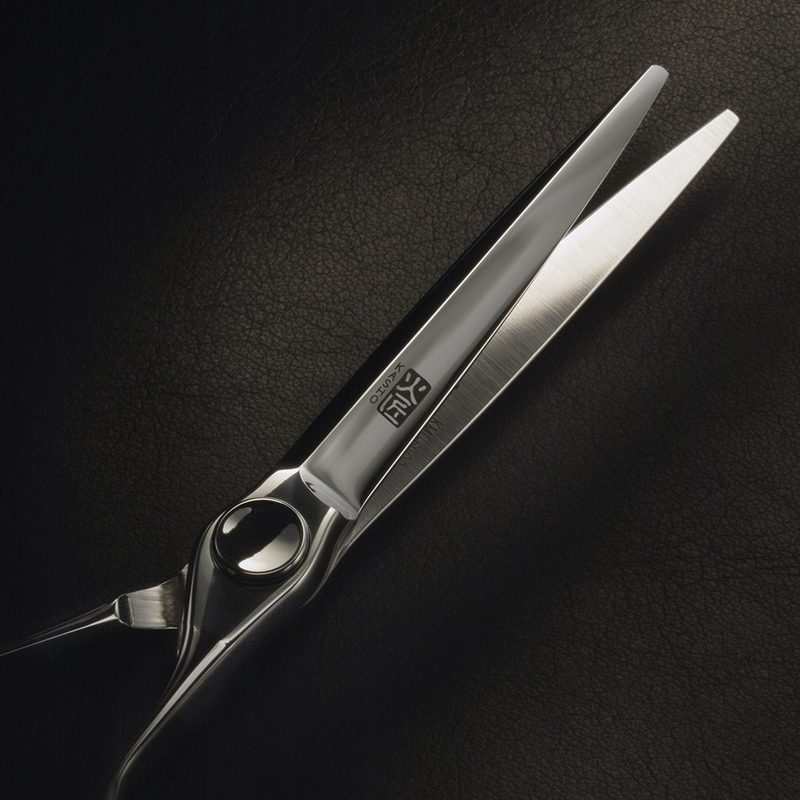 Each range that Kasho creates is ultra sharp, perfectly balanced and extremely comfortable, which allows huge flexibility whatever texture or shape you are working with. 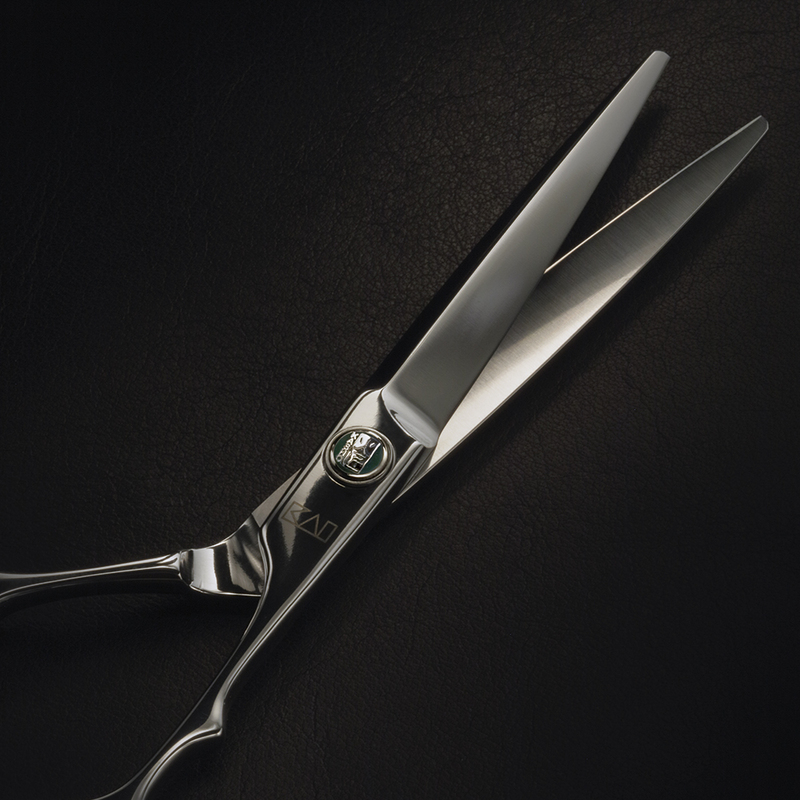 Kasho is my choice for performance and versatility.